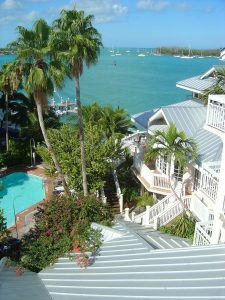 FLORIDA: Chartering a boat and taking to an ocean journey for a festive gathering can make for a memorable Miami moment. However, hiring a boat is different than hiring an Uber or renting a car, and when people fail to tell the difference, a boat ride can end tragically or simply go bust. Such was the case in Biscayne Bay this past Sunday when a 45-foot yacht called “Sea You Twerk’ was pulled over by the U.S. Coast Guard and held for violation of boating safety regulations. Unfortunately for the boat operators and the 14 passengers on board, the trip was cut short after the Coast Guard verified no licensed captain on board and no certificate of vessel inspection. This latest incident is just one in a string of cases where unsuspecting people charter boats that may not meet with safety operating standards. 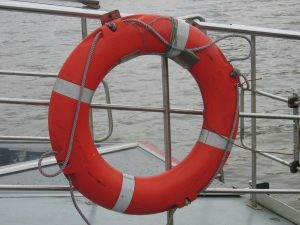 The Coast Guard warns people to take caution when chartering a boat, or any water vessel for that matter, by making sure the operators meet all safety standards. 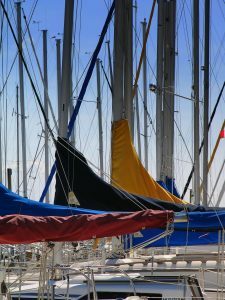 The best way to steer clear of serious injury from a boating accident is to be familiar with the rules and regulations pertinent to boat owners and operators. There are specific rules governing the command or usage of boats and water vessels according to the location and even the time of year. There are also laws regulating the type and amount of safety equipment that must be on board, such as long range communications equipment and life vests. In addition, there are laws limiting the amount of alcohol a boat operator may consume without running the risk of being charged with boating under the influence. Florida law requires that individuals under the age of 21 must take an approved boating safety course and be awarded a boating safety ID card to operate a boat with 10 horsepower or more. They must also carry the ID card and a photo ID issued by the Florida Fish and Wildlife Conservation Commission. Biscayne Bay: What happens when you put a drunk, coke snorting, wanna-be captain at the helm of a 91-foot yacht? Tragedy strikes. Miami and North Miami Beach Personal Injury Law Firm Serving Boating Accident Claims in Miami. On April 1st, a 25-year old passenger was killed while swimming behind a privately owned yacht. The victim was struck by the yacht’s propeller after a non-licensed captain made a crucial navigational mistake. This past Monday, the supposed captain pleaded guilty to wrongful death due to negligence while commandeering a water vessel. 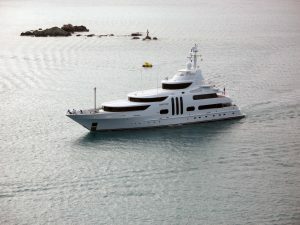 Regardless of the fact that the person at the helm is primarily responsible for the wrongful death incident, the person that chartered the yacht is partially to blame since the accident would have never happened if the service had not been advertised as a ‘unique charter experience’. 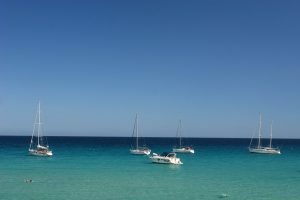 Both parties face wrongful death and negligence charges as the yacht owner was aware that the vessel was not insured for charters and the operator was not licensed to charter passengers. 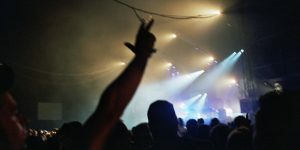 Furthermore, cell phone video footage shows the alleged captain snorting cocaine and drinking while cruising round Miami before taking the helm of the 91-foot yacht, which was dirty and revealed an evident lack of maintenance. The captain anchored the yacht at Monument Island as two of the four passengers decided to go for a swim and eventually drifted towards the rear of the yacht. Without warning or regard for navigational safety measures when leaving an island, the captain put the yacht in reverse as the propellers pulled the victim in, causing fatal injuries which brought the pleasure voyage to a tragic end.